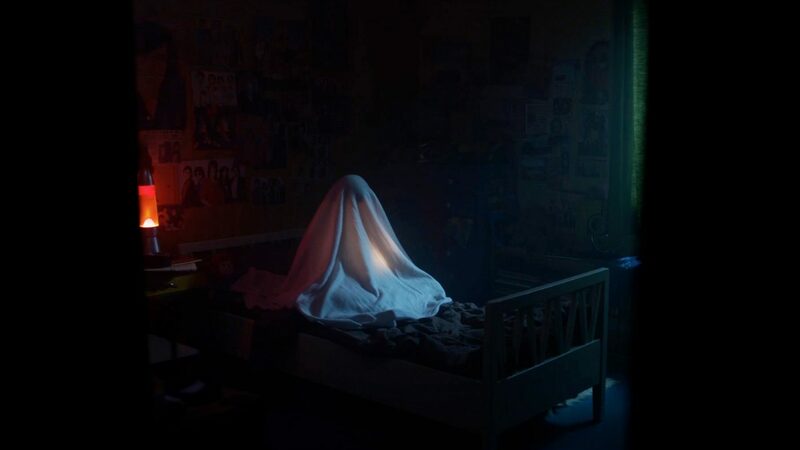 I had the chance to watch Creaker, a short horror film that is running through festivals around the world. And oh man, it was fantastic. Creaker starts with a terrifying scene that set the bar for the film. Since the very beginning, I was scared and the hype just got bigger and bigger until the very last second. 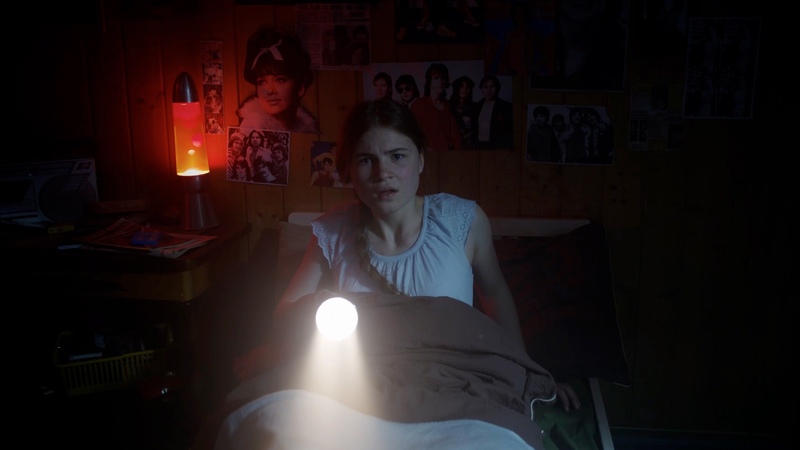 Astrid Oline Rinnan Green who plays the main character was fantastic in this short. The filming was very well done, the special effects were amazing and the short is effective. Everything works well. The script could’ve not been better. Vidar Tevasvold Aune is a writer/director to watch for the future. This film is, according to me, a masterpiece. I loved everything about this film. People will have fun watching this film as much as I had! The film will release this year. Don’t miss it.